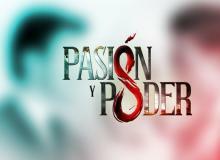 The producer of "Pasión y Poder" is already working on his next telenovela project, and it is a remake of a Chilean soap. Watch the preview here! Danna Garcia and Andres Palacios star in new Televisa production. 'Las Amazonas' telenovela is set to air on Univision later this year. Watch preview here! 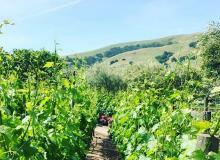 Following the 'Pasión y Poder' finale, producer José Alberto Castro is already working on his next project and scouting San Francisco wineries to shoot on location. 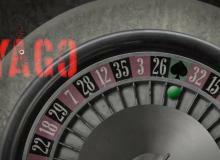 'Yago' premiered on Univision with an original intro that displays the opening credits. Watch the video with Iván Sánchez here! 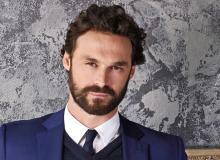 Iván Sánchez has made his return to Univision with the debut of "Yago." Viewers have seen the first episode, now read their reactions here! 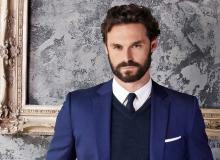 Iván Sánchez returns to Univision with the telenovela premiere of "Yago." Watch Episode 1 tonight starting at 9pm/8c. The "Lo Que La Vida Me Robó" telenovela star is making her triumphant return with "Tres Veces Ana." In this new soap she will be playing triplets. Meet the girls here! 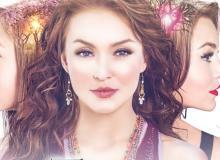 Angelique Boyer returns to telenovelas with "Tres Veces Ana" on Univision. 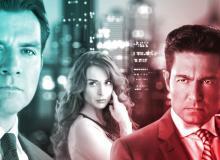 See the official Televisa posters that were just released here! 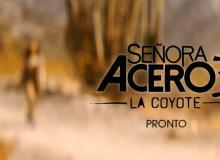 Telemundo is teasing viewers with the new season of "Señora Acero" that has the subtitle of "La Coyote." Watch the video promo here! Find out what the last minutes of the "Pasión y Poder" finale looked like with Fernando Colunga and Susana Gonzalez. 'Pasión y Poder' Telenovela Ends With Shocking Death! 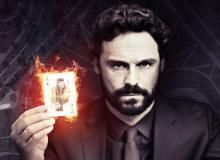 On the "Pasión y Poder" finale one of the main characters die. You can watch that epic scene with Jorge Salinas and Fernando Colunga here! Univision's "Pasión y Poder" telenovela finale has major twists and turns and we have summarized the last episode in 45 photos. Univision's primetime telenovela "Pasión y Poder" is ending and we have major finale spoilers of what happens on the last episodes.